Halloween is one of my favorite holidays. 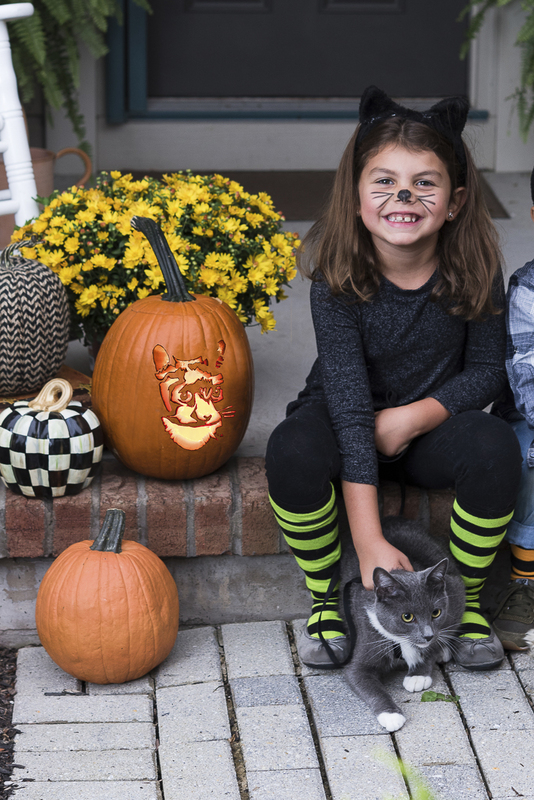 When my kids were small, we spent a lot of time deciding on the perfect costumes, carving pumpkins, and decorating the house. Now that my kids are older, our Halloween setup is relatively elaborate. 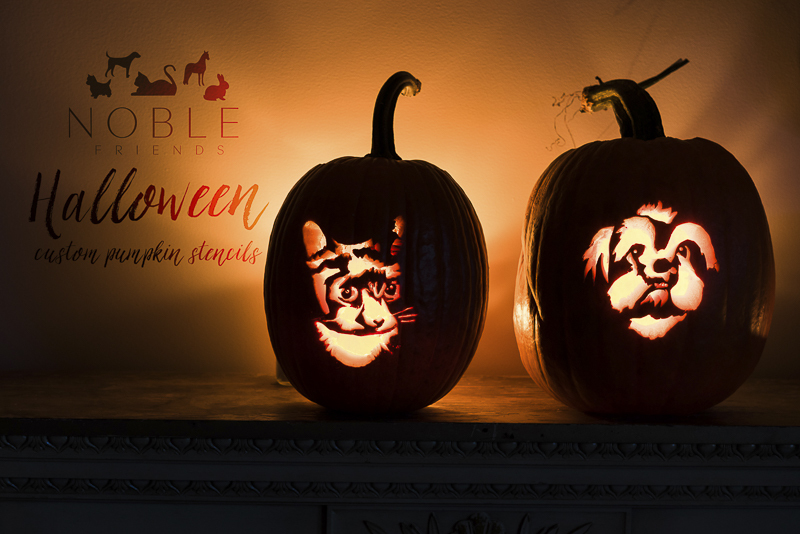 However, there’s always room for some cute details, like these pumpkins carved with a custom stencil from Noble Friends. All photos by Alice G Patterson Photography. One thing that my kids never had were really great trick or treat bags. We would have loved personalized bags like these from Noble Friends! You can choose from a variety of costumes for your pet. 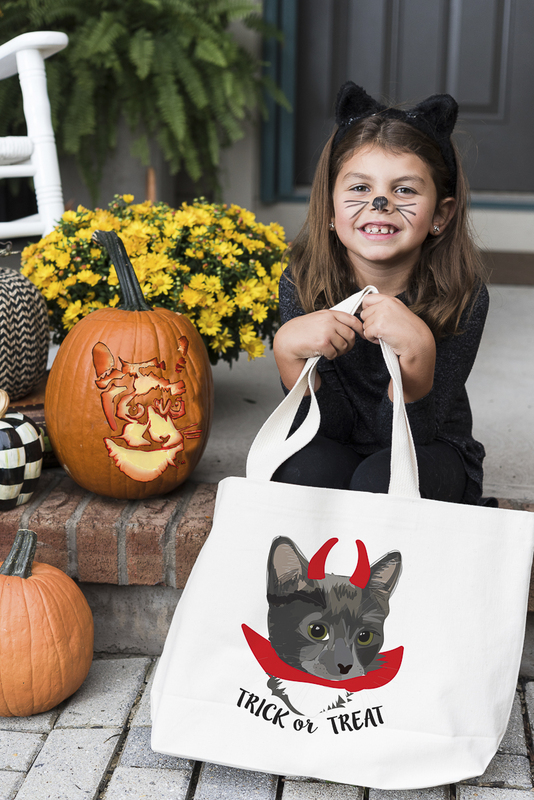 Noble Friends also offers tote bags for those of us who don’t trick or treat. I love mine! I’m super excited to see other people’s dogolanterns and catolanterns! You can get your free stencil with a $25 purchase from Noble Friends. 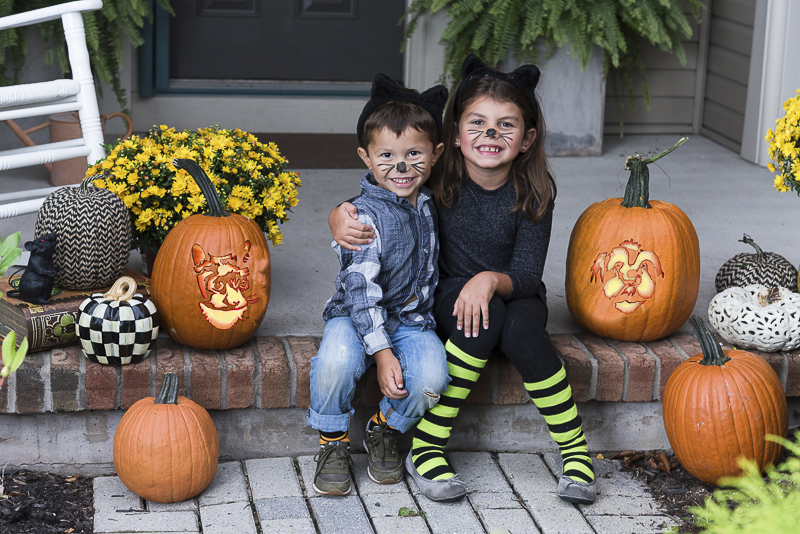 The ordering deadline for a trick or treat bag is October 19. 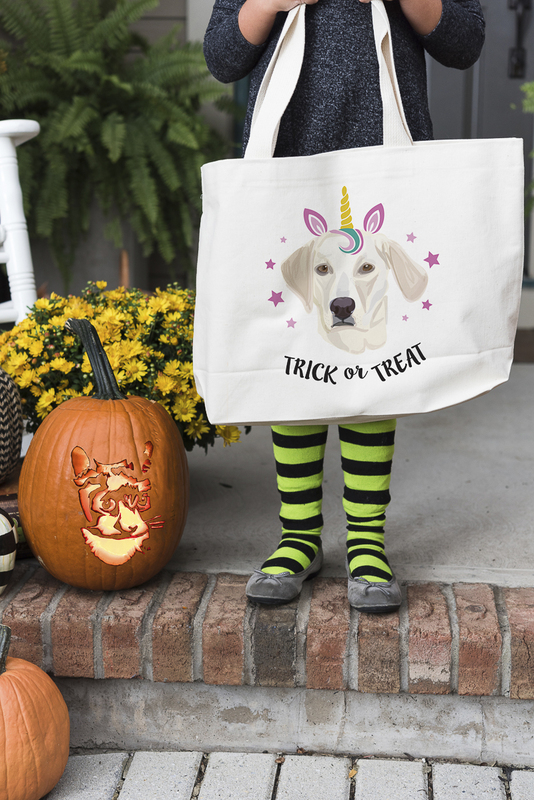 Don’t miss out on this chance to get your free template and have a special Trick Or Treat bag to last throughout the years. Follow Noble Friends on Instagram. In addition to great photos, you can find special announcements and discounts! 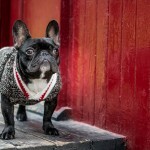 About Alice G Patterson Photography: Based in Syracuse, New York, Alice specializes in pet photography as well as lifestyle photography for creative women entrepreneurs. 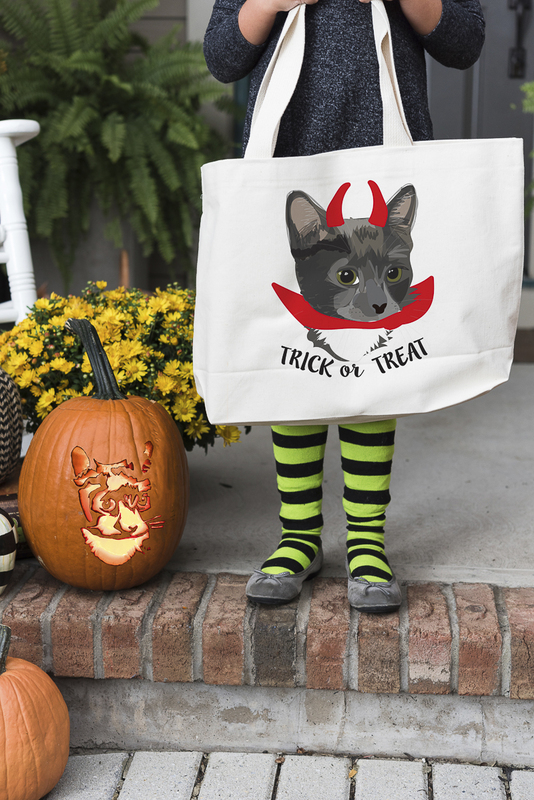 I think these Trick or Treat Bags are the cutest thing ever! I would have loved to have one when I was a kid! These are so adorable! I LOVE LOVE LOVE the Harry Potter pup! 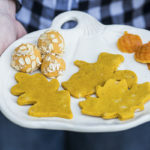 I’ve never been that into Halloween, but this post is changing my mind! I love the idea of involving your pets in your decorations and creations! Too cute. 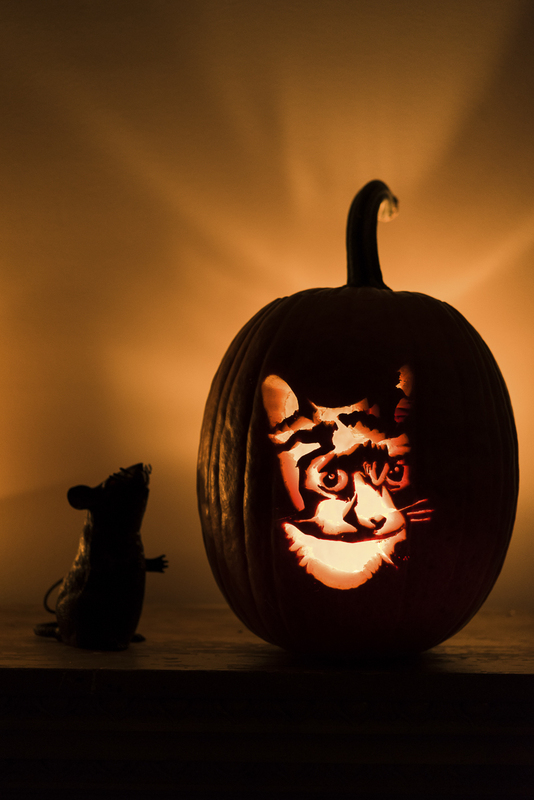 So cute — I never realized before how much I need my chihuahua’s face on a pumpkin! This is so fun! I love the pup dressed up like Harry Potter, that’s my favorite! 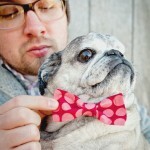 Oh my golly, the cuteness is over the top! So so adorable! Oh gosh, this is just too adorable! Love those! Okay these are all so cute! I am definitely loving them. 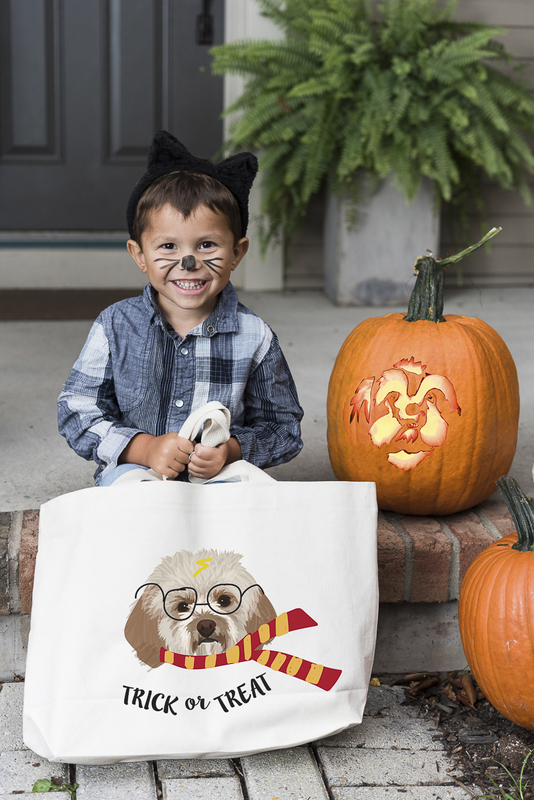 Oh, the kids, the costumes, the bags, and the pumpkins are all *so* adorable!!! PS – forgot to answer your question! We LOVE Halloween here, well, mainly my daughter and her husband! They were even married amongst beautiful Autumn foliage in front of a waterfall, and later posed in front of our beautiful maple tree with two of our Huskies! My daughter goes *all out* in decorating. She’d love one of those bags for her son! Happy Halloween! 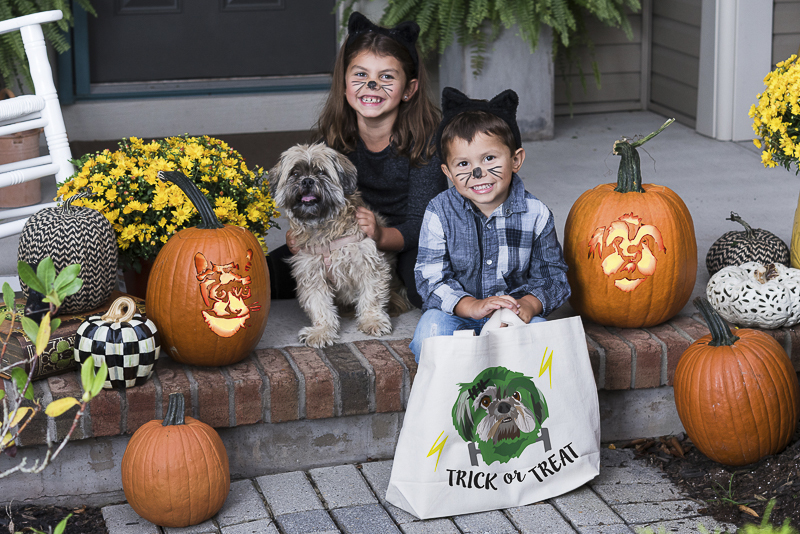 Those kids faces say it all and I love the treat bags, they are adorable and for kids that are trick or treating should have. These are so adorable! 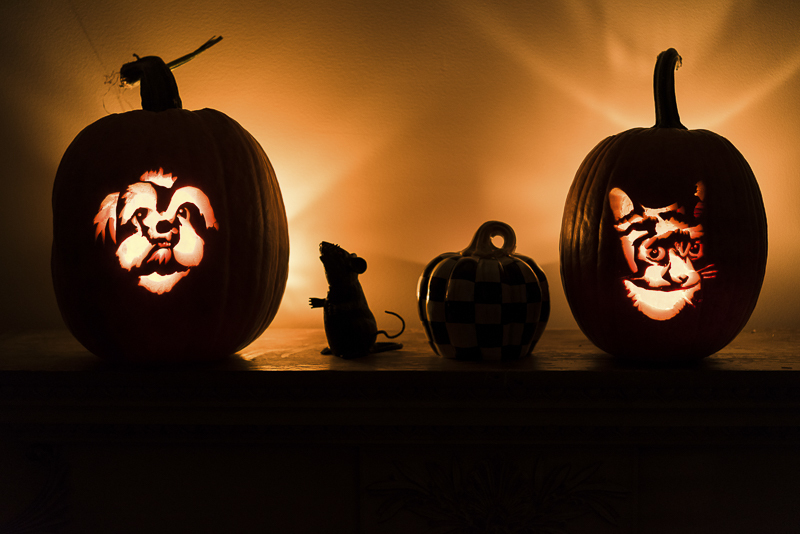 The pumpkins are so creative and turned out so cool!